If you are a wealthy car lover then one of the best segments to look at is the Rs. 50 Lakh one. 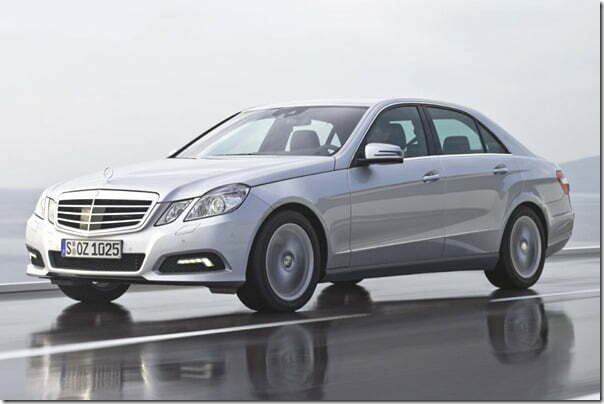 Potent competitors in this very segment are Audi A6, BMW 5 Series and the Mercedes E Class. 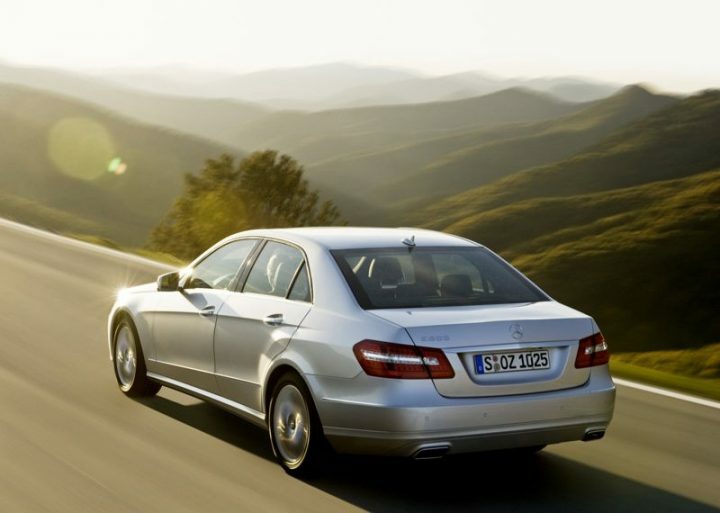 Of these the most popular is the BMW 5 Series for its competitive pricing. The cheapest BMW sedan of this segment has to be the BMW 520D and so far it has acted like a volumes puller for the company. Yesterday its other German foe, Mercedes-Benz launched the cheapest E class from its stable, the Mercedes E220 CDI. The car has been priced at Rs.44.50 Lakhs(On-Road Mumbai). This is quite close to the price of Audi A6(Rs. 37.0 Lakh Ex showroom Delhi) and the BMW 520d.